Soni Hindi typing tutor is the easiest typing tutor to learn Hindi typing as well as English typing. It uses legacy hindi fonts Devlys 010 and Krutidev 010, mangal font with remington gail layout and inscript layout. Soni Hindi typing software make your Hindi typing learn process easy. We have served more than one lakh users all over India. Thousands of users have passed various typing jobs with our typing tutor. English typing and Numeric is absolutely free in the the latest. It has become the synonym for Hindi typing tutor in all India. With this excellent software Soni Hindi Typing Tutor you can learn typing in just 10 hours. More than 150 hindi typing and english typing exercises are available to practice. You can download it for free. Weather you are preparing any government typing test or you want to learn typing for any purpose, Soni Hindi Typing Tutor would be all in one typing solution for your needs. We have devided learning process in four phases. After learning typing you can take typing tests. There are more than 60 typing tests are bundled in both Hindi and English. Soni typing tutor is the most trusted software for Hindi and English typing with more than one lakh users across India. It has helped users in all government typing jobs as well as typing learners for office use. English language typing is absolutely free in Soni typing master. You have to pay only for Hindi typing. Install into your PC or laptop. No need to connect to the Internet. Soni Typing Tutor never asks users to go online. Activation process is also done without Internet. So just download, install and learn typing easily. Do not waste your precious time and internet data to learn typing on online websites. Download Soni Typing Tutor just once in your PC/Laptop and focus on your typing practice. 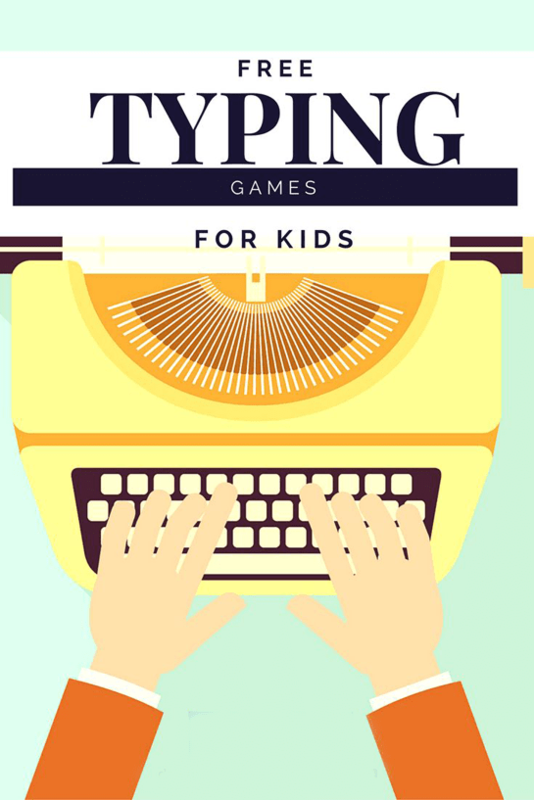 There are more than 300 typing test exercises bundled. You can take a test with your own custom typing matter also. It is the only typing software which make you free from searching online for typing practice tests. Just do the typing don't look online for typing tests, typing matter, magazines and newspapers for typing chapters to practice. Soni Typing Tutor has more than enough for you. English typing is absolutely free. We charge only for Hindi typing. Both typing tutors are bundled in a single software. No need to download separate softwares for Hindi and English. Get detailed result instantly. The result shows speed in words per minute, key strokes per minute, depressions per minute and hour, backspace count with accuracy and much more which matters for a typical typing test. You can easily configure how you want to use Soni Typing Tutor. You can easily change backspace settings. Allow and not dis-allow the backspace key. Change font size for Hindi and English typing as you wish. Soni Typing master is a complete package to pass your typing test for any exam. How to pay for Soni Typing Tutor? Do I need a smartphone to use Paytm? Can I pay through Debit Card or Net Banking? This is the best Hindi typing software for most government job examinations. You can take test paragraph wise. Change your own time duration. It is suitable for most of the typing examinations across India. Thousands of typing learners have used this to learn typing in easy and fast way. Sony Typing Tutor is based on the questions asked in the examination of the past years. Difficulty level of questions, level of questions, weight of marks, number of questions may vary in the actual test conducted by the recruitment authority. The questions and assessments given in it are based on memory and hypothetical. Sony Typing Tutor never claim to be authorized by any recruitment organizer department, organization, commission etc.